I feel like this story really shines a spotlight on toxic love, and how it can be the most destructive thing on Earth. The cycles of abuse that Victor shows, is something that I wish I could highlight for all young kids to see. Sometimes it’s very hard for the person being abused to see, acknowledge, and realize that they are being abused. This story really showcases that and gaslighting and how hard it is to break the cycle and those abusive relationships, in the 1800s and in the 2000s. I wasn’t a huge fan of Frankenstein when I had to read it in school but I still appreciate the story and the fact that a woman wrote it in the time that she did. This book sounds pretty interesting! The cover looks sort of creepy. It sounds like it would make the best October read around the time of Halloween! I’m glad you seemed to enjoy it for the most part, Mel! I re-read Frankenstein five years ago during my summer abroad program in Scotland, but to be honest I still am not very familiar with the source material. I have a pending request for this one on NG and am hoping to have this one to read for my October-Spooky-Reads-Only desires. This sounds pretty interesting despite the setting being so much in the past. I like the topic, and the feminist stuff, but i don’t know if i would enjoy it as much as if it was set in the present. I requested this one on NetGalley, but never got a response. Sounds like I might not have enjoyed it as much as I thought. And I just remembered the title of the biography of Mary… It’s called Mary’s Monster lol, of course. It looks beautiful, just flipping through it, there are hundreds of watercolor illustrations around the text. This was a great review! 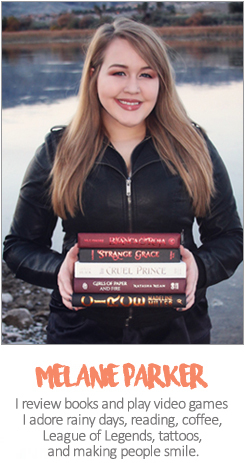 I’m a little intrigued by this, mostly because Victor Frankenstein is one of my favorite characters in Penny Dreadful, but I’ve also been hearing wonderful things about Kiersten White’s writing and I want to pick up one of her books. 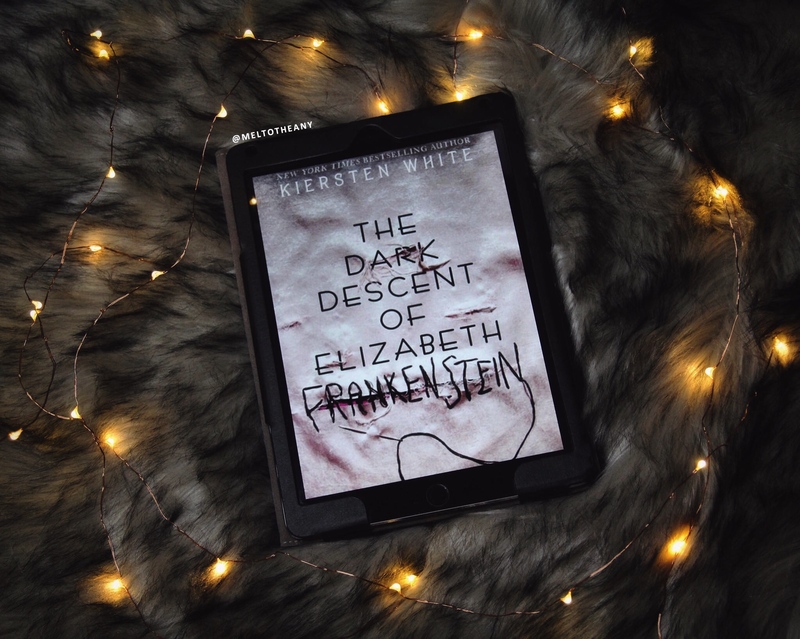 I loved this book, and I’m also really curious to see if this ends up being more of a polarizing read for Frankenstein fans. I absolutely love Frankenstein. But I’m still on the fence about this one. Ugh.